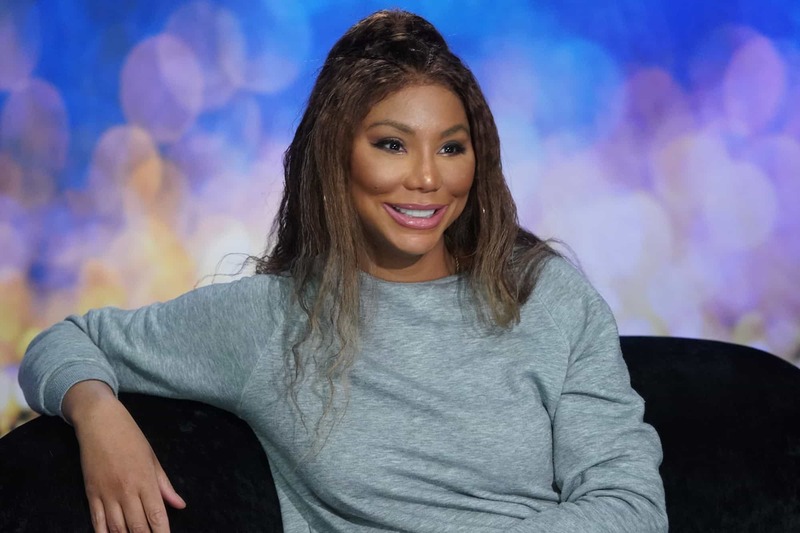 During a new interview, Tamar Braxton opened up about her massive fight with her family that led to them not talking for months! 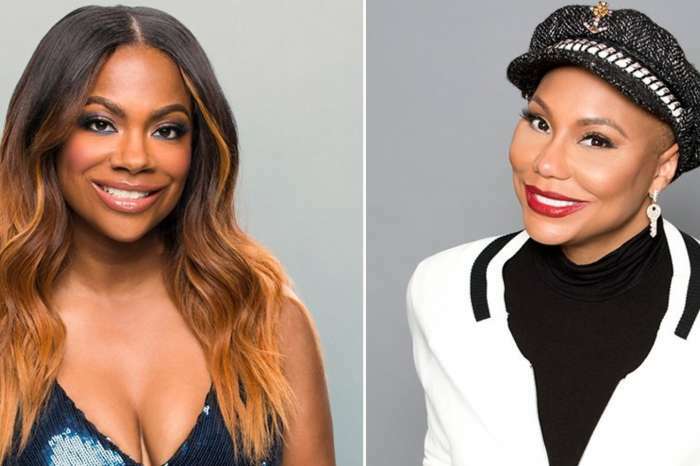 While at the season 6 Braxton Family Values red carpet event, the Braxton sisters (Tamar, Traci, and Trina) discussed with HollywoodLife, their massive feud that erupted during a therapy session as well as the aftermath of it! ‘It was a long time but first of all, we needed some breathing room. There was a lot of stuff that happened. I feel that we were waiting for each other to call because no one wanted to make the first move. People wanted to test the waters. And it was for the best! It got us all to appreciate everything we have,’ she went on to say. Traci then suggested that in the new season, she will make sure to be more vocal and speak out for herself. 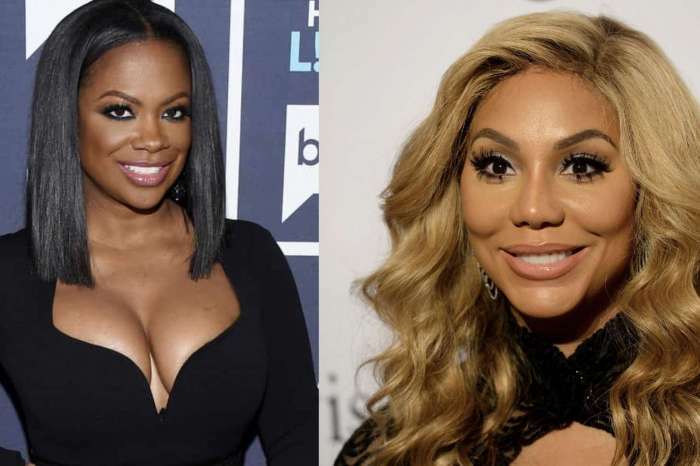 Trina then went ahead to tease the new season of their family show, saying that their audience will be able to see them go through sad times, wild ones, but also happy times! After all, as she put it, family is usually like a ‘rollercoaster,’ and theirs is no different, only their ups and downs are televised for the world to see.